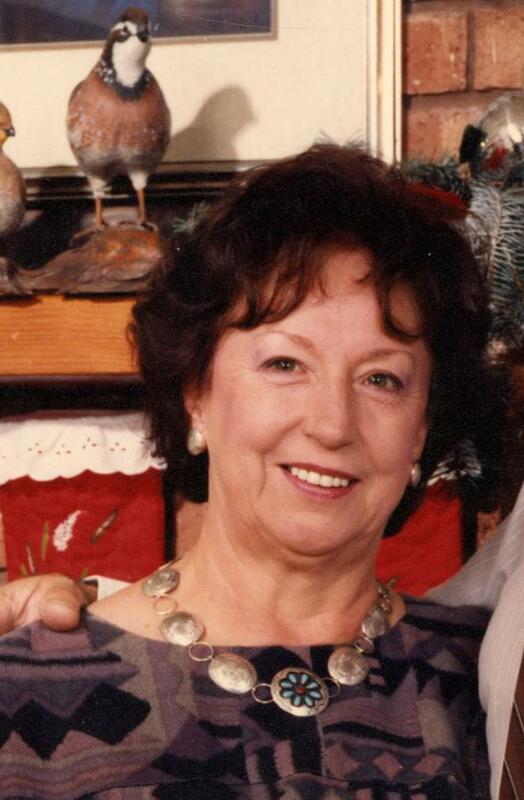 Edith Reichardt, 88, passed away on July 13, 2016 in Mesa, Arizona. She was born on August 1, 1927 in Luge, Poland. She is survived by her husband, Rudi; her children, Diana and Stephen; her daughter-in-law, Karen; and her grandchildren, Jasper and Cody. My sincere and belated condolences and prayers to Rudi, Diana, Stephen and family on the passing or your wife, mother and grandmother. Although I knew her only briefly, her shining smile always would light up a room and bring joy to those around her. Saddened to learn so late of her passing. Kind regards always. Ron H.